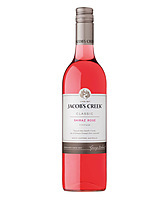 South Australia is home to the largest wine producing regions in the country, where unique combinations of soil, rainfall and temperature have created some of the world’s best red and white varietals. 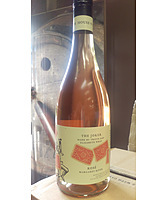 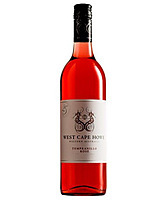 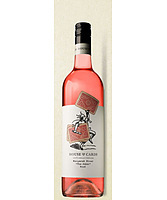 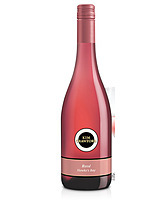 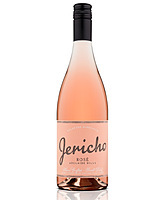 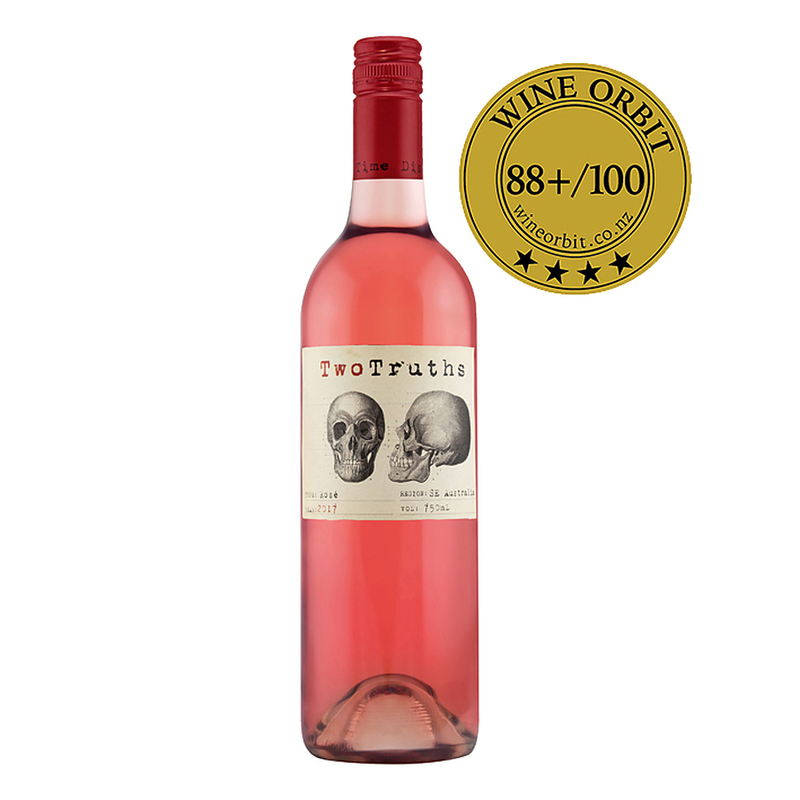 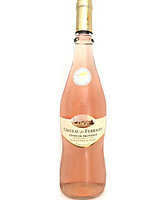 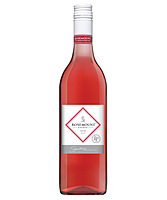 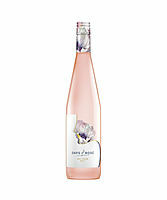 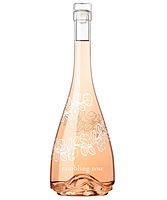 Two Truths Rose is soft and round with delicate red fruits and a long finish. 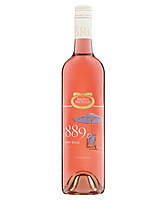 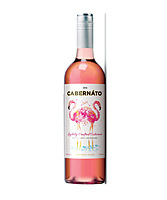 Great with Pizza, BBQs or grilled Salmon.